SPARTANBURG, S.C. -- A South Carolina man convicted of killing seven people says he has more victims who have not been discovered. After hearing a woman's screams inside a large metal container, investigators sawed and pried open the bin, rescuing the woman who had been chained inside for about two months by a serial killer. 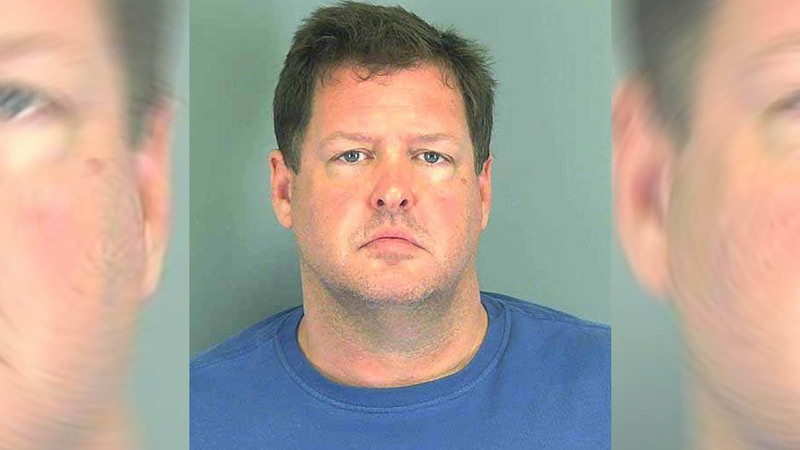 The Herald-Journal of Spartanburg reports that, in an eight-page letter, Todd Kohlhepp wrote that he tried to tell investigators and informed the FBI, but he said "it was blown off." He also wrote, "At this point, I really don't see reason to give numbers or locations." Don Wood, chief division counsel with the FBI's Columbia office, said the agency has a pending investigation, but wouldn't comment specifically on what the FBI is doing. The 46-year-old Kohlhepp pleaded guilty in May to seven counts of murder for killings that took place over more than a decade, all as he ran a real estate business. He was sentenced to life in prison. His string of crimes was uncovered in 2016 after police rescued a woman chained at the neck in a storage container and investigators found a body buried in a shallow grave. The woman told investigators she saw Kohlhepp shoot and kill her boyfriend, who went with her for a cleaning job on the suspect's property.